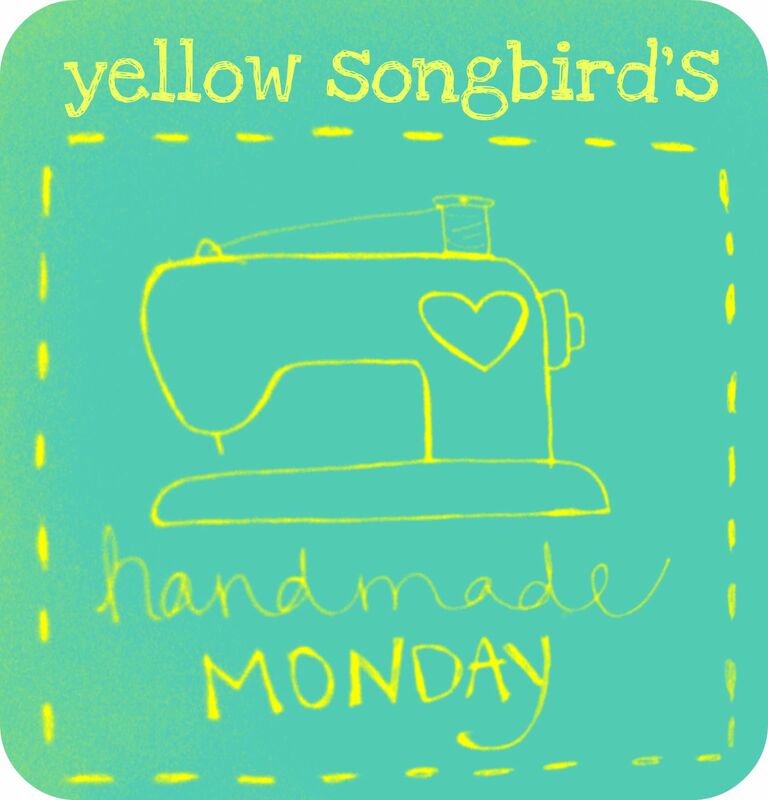 Handmade Monday is back, y'all! 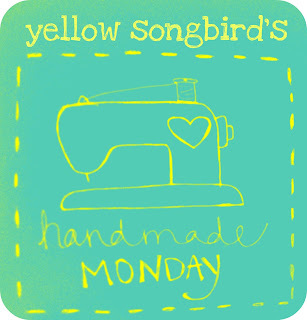 Get excited, as I have a few shops and businesses lined up that will keep your heart pitter-pattering for handmade. let's get to know Jill a little bit better, shall we? I’m so inspired by the colors around me. It never ceases to amaze me how colors can change our mood and impact how we feel. I find that when I’m buying fabrics or papers, it’s the colors that draw me in more than texture, pattern, or anything else. I’m also so inspired by watching others. Nothing beats a good success story, especially when it happens for someone you respect or admire. What is the most gratifying part of running your handmade business? While there’s no denying that I love the creative process and that I love working with customers and hearing their reactions after receiving one of my products, even more so, I truly love the handmade community. When I opened my shop and started my blog, I never would have imagined the people I would meet, the encouragement I would receive, and the inspiration I would find daily from others. I love how the handmade community is one of sharing ideas, building each other up, and helping each other succeed. I’m very honored to be a part of it! 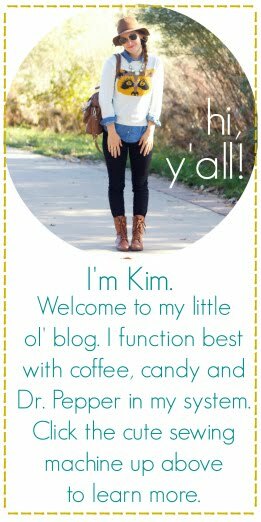 Jill even has a discount code going on right now to celebrate her new shop & blog design (blog15). What are you waiting for? 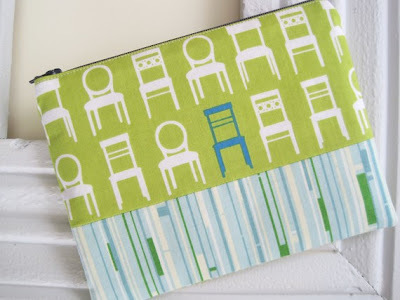 Go check her out and drool over the fun, colorful items found at Cora Anne Designs! eeep!!! I LOVE that wreath! How beautiful!!! ohhhh. that wreath! make me melt. Those cupcake tags are so sweet-what a charming shop! Love the fabric on the pouch! The colors and the chairs are way cute. 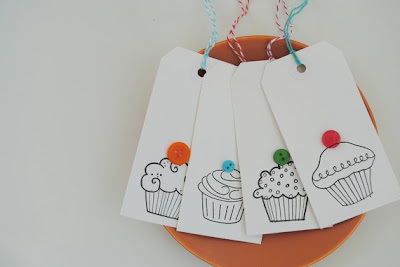 And those cupcake tags are something I could totally find a million ways to use. Thanks for sharing this great shop! 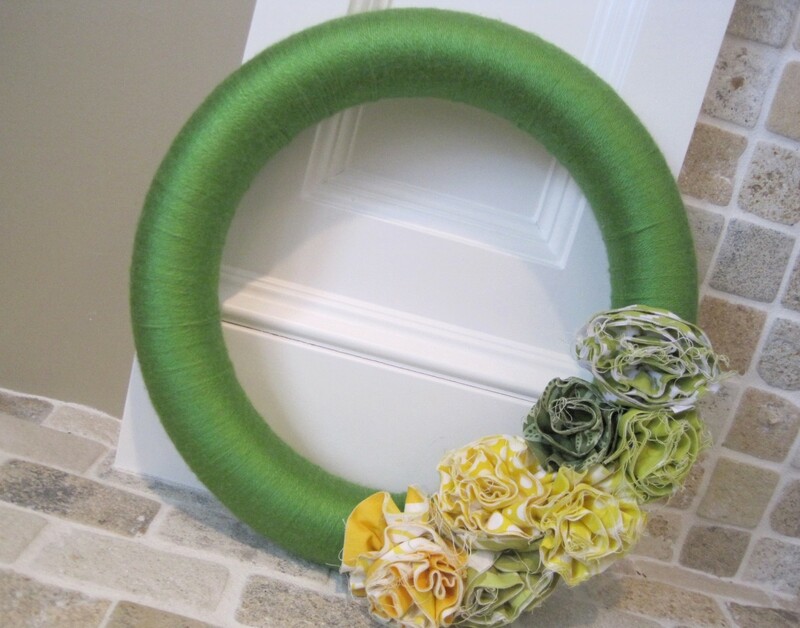 I love the fabric on the pouch, the wreath is so nice too, perhaps its because those are some of my fav colors. Thanks for sharing. Come by and see my little giveaway.